Our experienced electrician website designers were contacted by a local electrical contractor who is based in Bosham, Chichester because he felt that he needed to invest in a new site as his current one was not offering his customers the visual engagement he wanted, the old site was initially built using html and he was looking for a new upgrade to the CMS platform WordPress. To have the electrical companies contact details clear and at the top of every page. 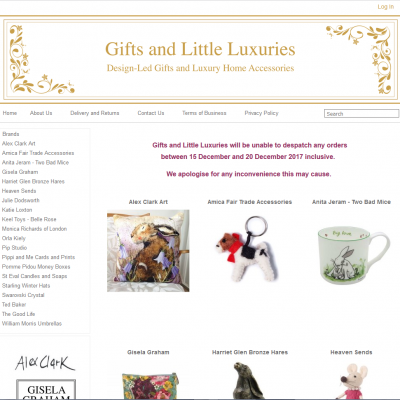 Add an enquiry submission form above the fold which is easy for his customers to use. Highlight his car charging install service. Our client Mr Muller supplied us with a small brief of what he needed and what electrical services he would like to showcase and highlight on the homepage. 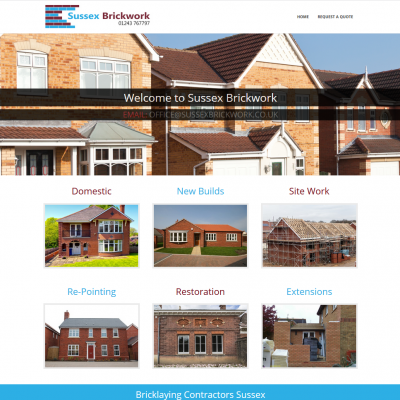 We were also supplied with his many electrician accreditations that he wanted featured on his new WordPress site. Integrated a gallery section of previous works completed linking to case studies. A carousel section of his electricians’ accreditations and certificates. 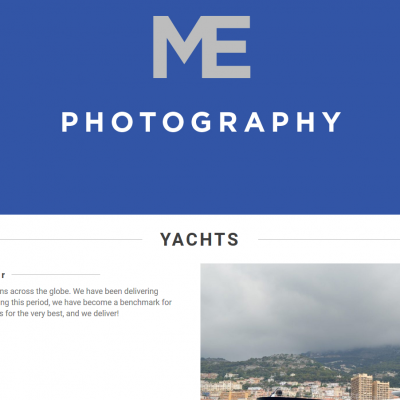 Blog style case studies page when Mr Muller can create a post with details of the works completed, the date and images. 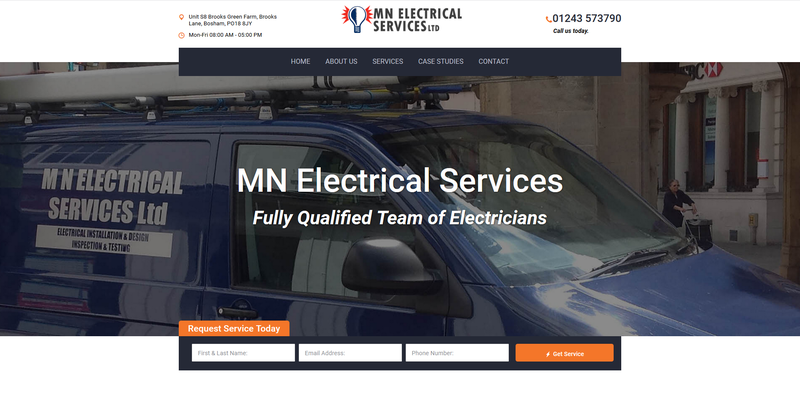 Once all the web pages were approved by MN electrical, we then transferred his domain name over to our UK hosting and deleted the old site and made his new electrician site live. Mr Muller also asked if our expert electrician website designers could create some promotional leaflets he was going to distribute around car showrooms and garages offering his electric car charging installation service. He only required the design work and not the printing from us which we then created an A6 leaflet promoting this work. MN Electrical are qualified electricians’ and are NIC EIC approved, they offer the following professional electrical works to business, trade and domestic customers. Drop our electrician website designers a line if you would like to see your company on the internet.